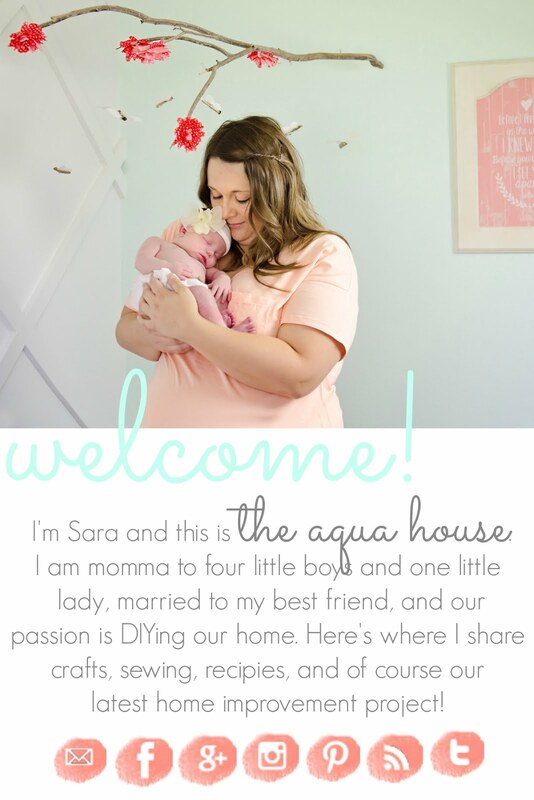 The Aqua House: All Things work Together For Good....Free Printable!! 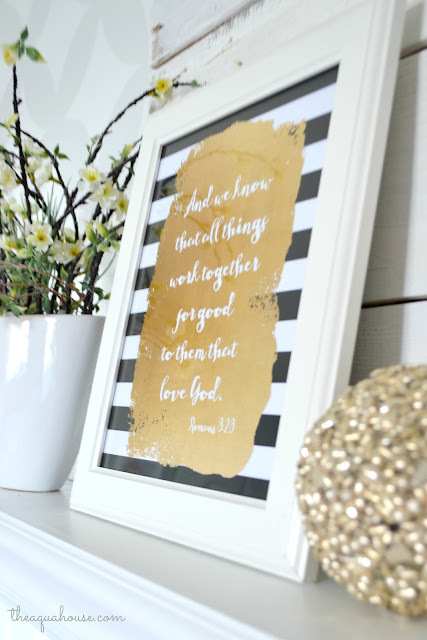 All Things work Together For Good....Free Printable!! Guys! I'm so excited today to introduce you to a fantastic new graphic designer, Maria, from Designed by Maria. She contacted me a few months ago and wanted to design a free printable exclusively for YOU, my readers! 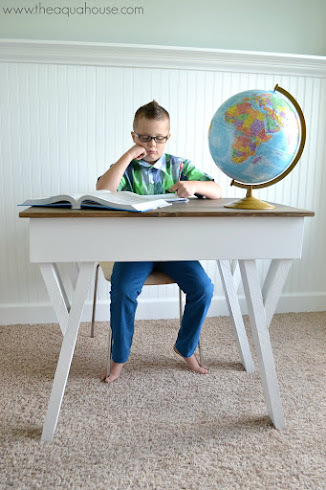 After browsing her Etsy shop, I knew that she would come up with something wonderful to share on the blog. 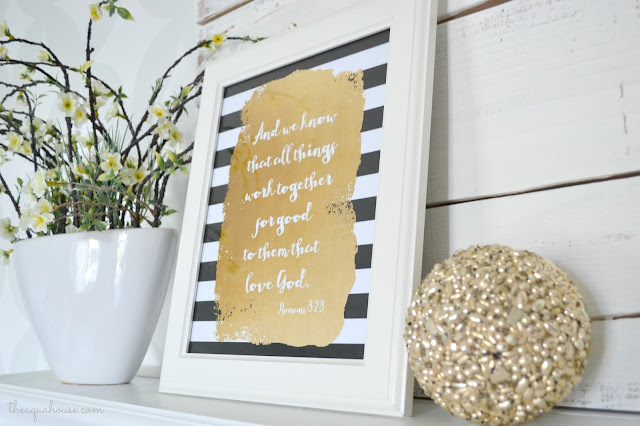 I asked her to design a printable with one of my favorite scriptures on it, Romans 8:28. And can I say a-maz-ing! The black, white, and gold....I love it! This scripture has meant so much to me this past year as my family has gone through some very hard trials. In fact, one day I was feeling pretty down and my oldest son quoted me this scripture and reminded me that everything would work out. That boy is sometimes wise beyond his years and this scripture has brought me so much comfort over the last few months. 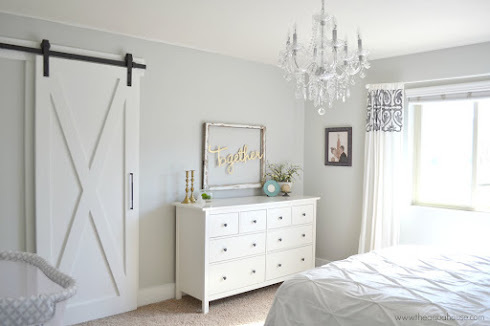 This printable is definitely staying where I can see it often! On her Etsy shop, Maria has a wonderful collection of printables and they are so affordable! So many cute banners, party accessories, printables, and memory books! She has a lot to offer for LDS events such as baptisms and missionary farewells, but there is so so much more and definitely something for everyone! 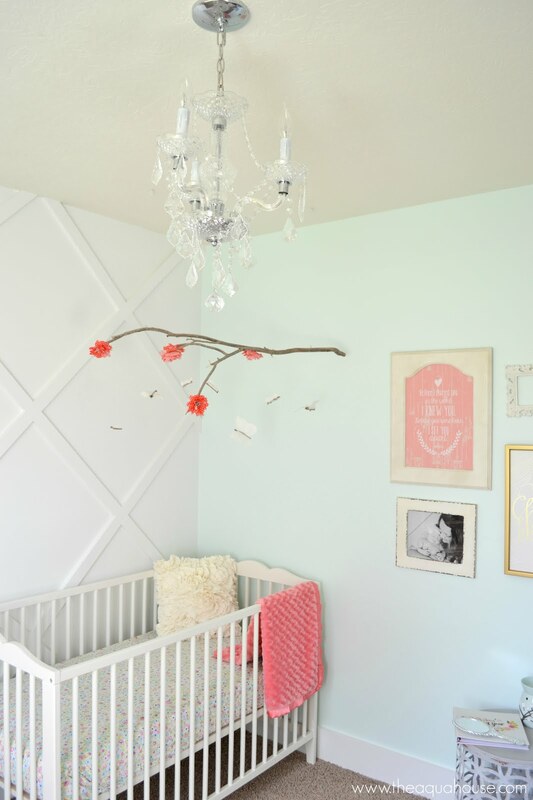 In fact I just purchased this adorable printable to put in Kibri's Nursery. And with fall coming she has the most adorable Autumn Party Printable Set! I may have to have a party so I can use this! 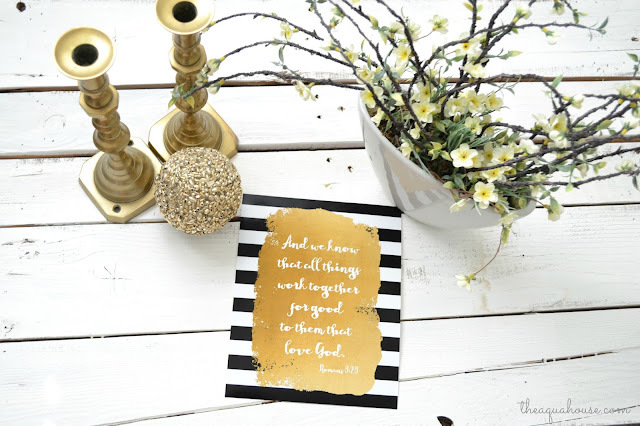 Thank you so much Maria for this gorgeous printable! To get you own printable GO HERE for the full bleed jpeg (great for photo labs). This is the one I used to print mine out at the local photo lab. Or GO HERE for the pdf set up for you to use on your own printer (print at 100% not scale to fit if you want it to be 8x10). Thanks so much for featuring me! This scripture is quickly becoming one of my favorites too. Thanks for sharing!